My determination of writing this blog is to describe how we can use JIRA as a TC (Test cases) and bug management with the help of add-on JIRA Cli. Also, this document will help in analyzing the benefits & drawbacks of using JIRA as a test case management. Previously, I had to depend on an Excel spreadsheet for logging test cases and JIRA for tracking bugs in my project. I needed a tool by which we can accomplish both test cases and bugs with using a single tool. Now I am using JIRA for Test cases and bug management in spite of some constraints as outlined in the later part of this blog. How to create issue type? Add a new issue type in existing flow and name it “Test case.” This should be a top- level (standard) task (for this go to Administration > Issues > Issues Types and use Add Issue Type option). 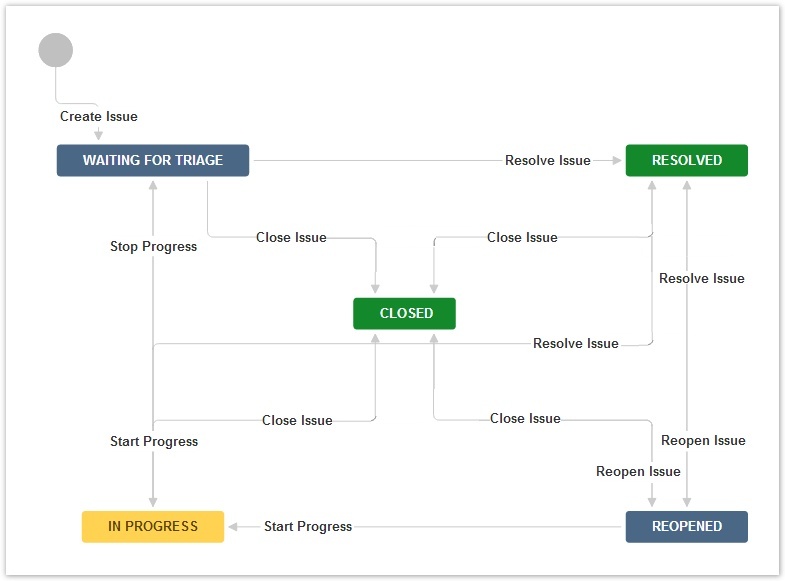 JIRA workflow is the set of status and transitions through which an issue goes during its lifecycle. 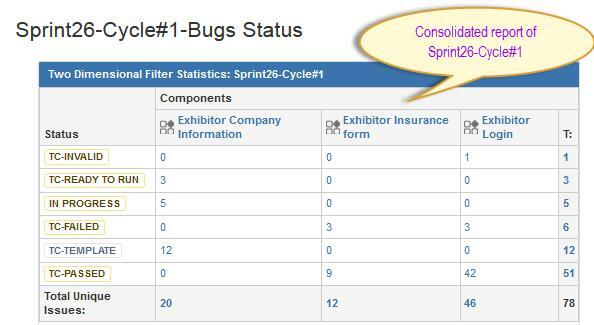 TC awaiting review: Default status when a Test Case is created and awaiting for Review from the QA lead. TC Template: An approved TC that has not yet been scheduled yet. TC-Ready to Run: TC that has been scheduled. Closed: This is the final status of the TC. How to import Test case using JIRA CLI? Create a new project with the help of JIRA administrator. We can allocate Test Cases for execution using bulk change functionality. During the bulk change we can assign the user name to the Test Cases. 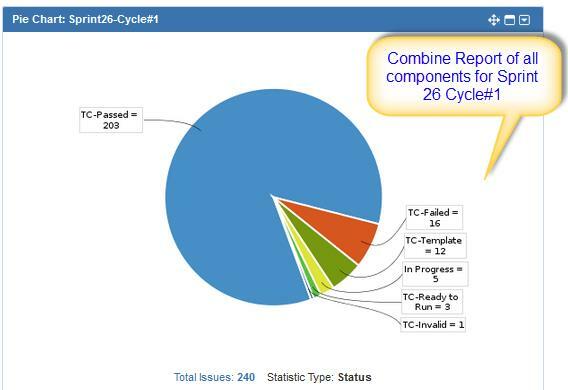 Once the TCs are allocated next step is to execute the Test Cases in JIRA with updating their status with Pass, Fail etc. Entered above comments help us to pull out the report. We can generate execution report using different criteria (We can use the entered comments during execution of TC as search criteria). 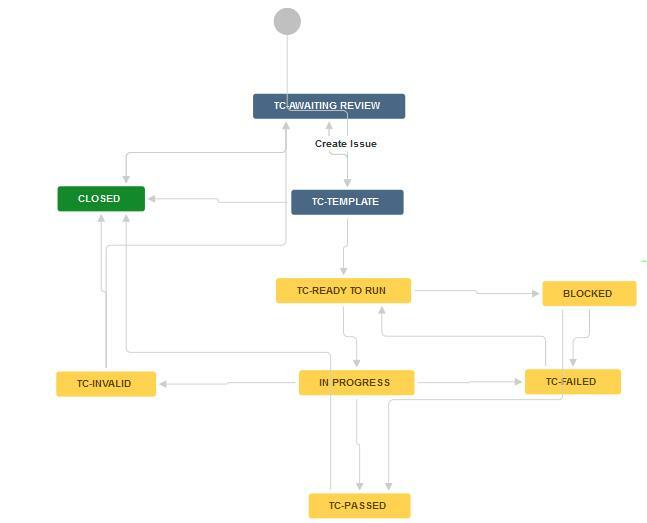 With this blog, we have understood how we can use JIRA as a single tool to create, execute Test Cases and bug management. We have also given a brief overview of add-on JIRA Cli and its uses when it comes to importing the test case in JIRA.